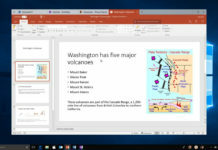 Windows 10 Redstone 4 is projected to land in the spring of 2018, and the next version of Microsoft’s desktop operating system will also introduce new features. Yesterday we reported that Microsoft is working on a new Cortana interface and today, a reliable Microsoft watcher has leaked a new feature called ‘Sets’. Microsoft is working on a new Windows 10 feature called ‘Sets’, the feature would enable a tabbed UI in UWP applications. The feature would look like a web browser-like tab-based interface. Just like Microsoft Edge browser, you will be able to open new tabs in UWP applications, inside one window. “The “app tabs” is actually mean to turn every UWP app window into Edge, with one main “app tab” and multiple “web tabs”. Seems like you can add a new “app tab” by pressing Ctrl key while launching the app, okay so there can be multiple ‘app tabs’ as well as ‘web tabs’ in an app window,” the leaker explains. 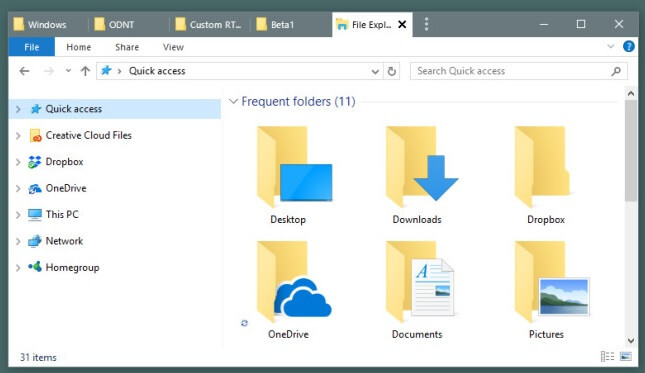 With Windows 10 Sets features, users can quickly switch between different tab. It could be enabled by pressing Ctrl key while launching the app. The tab-based interface will improve the user experience, for example, you can have multiple Word documents tabbed, this feature would be very useful in tablet mode. 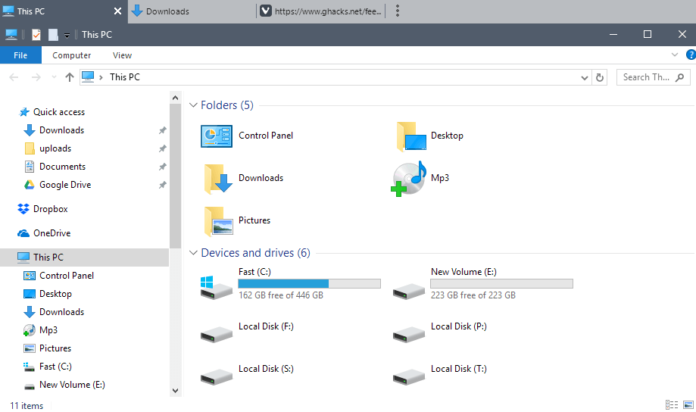 Stardock Software recently announced a $30 ‘Groupy‘ to enable a web-browser-like interface in Windows operating system. 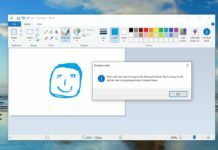 While on the other hand, Microsoft is adding this feature to Windows 10 for free.